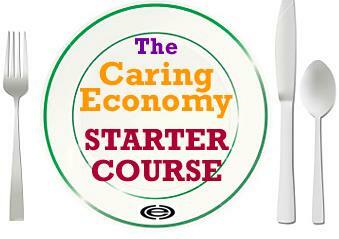 Caring Economy Campaign: Looking for a bite-sized introduction to the Caring Economy Framework? 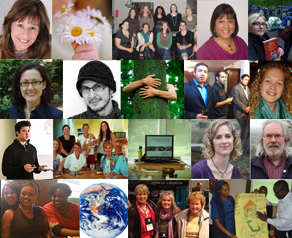 Caring Economy Conversation Leaders are change agents: educators, coaches, political activists, healthcare professionals, community developers, artists, writers, students, parents and grandparents. 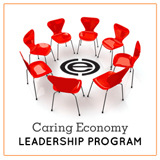 In all their diversity, these leaders share a common commitment to taking action by speaking out for a Caring Economy and facilitating dialogues about the relationship between care and prosperity in their communities. Want More Details? Download the Information Packet or visit us online. Limited scholarships available. Please request more information when you register.